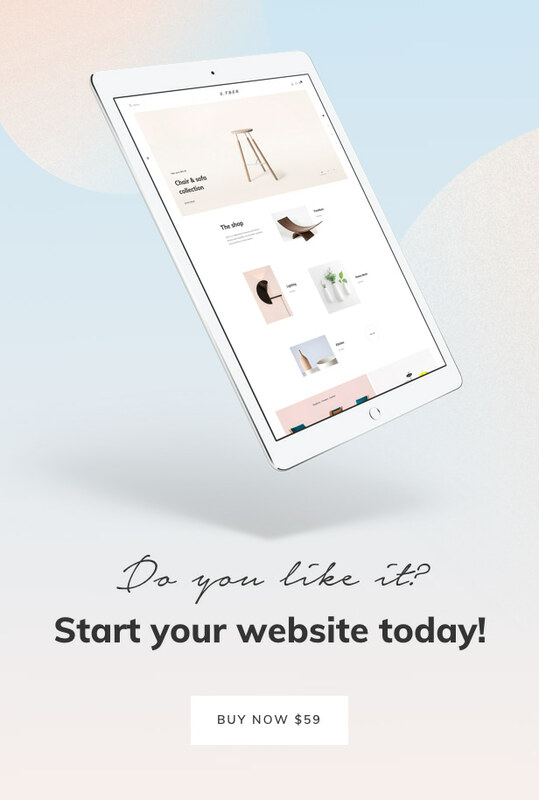 Stber – eCommerce WordPress theme for WooCommerce is suitable for any kind of online stores such as fashion store, furniture store, decoration store, … to build their own work. With special AJAX functions you can build your attractive online store, online shop with any kind of store, shop as you want. And with super clean, elegant and modern design your site will more attractive with customer and perfect to promote yourself, your own work. Now please check the featured features of Stber theme below!